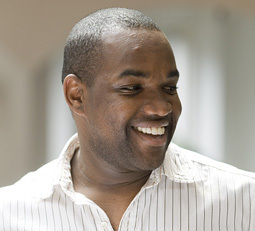 Lawrence Brownlee is one of the most consistently sought-after tenors on the international scene. He is lauded continually for the beauty of his voice, his seemingly effortless technical agility, and his dynamic and engaging dramatic skills. His schedule regularly comprises a varied array of debuts and return engagements at renowned music centres for appearances with the world’s leading opera companies, orchestras and presenting organizations. His professional stage debut took place in 2002 as Almaviva in Barbiere with Virginia Opera, a role he subsequently performed in: Vienna, Milan, Madrid, Berlin, Dresden, Munich, Baden-Baden, Hamburg, Tokyo, New York, San Diego and Boston. 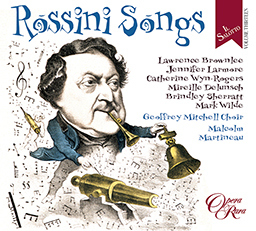 Lawrence appears on Rossini Songs for Opera Rara (ORR247).